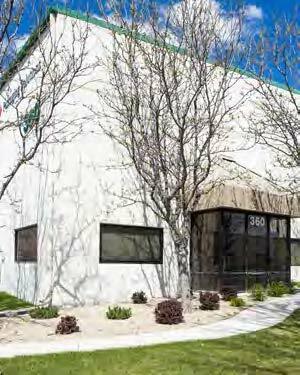 360 Lillard Way is a 85,566 square foot industrial/distribution facility located in Reno, Nevada. Built in 1992 the building has 26′ clear ceiling heights, a total of 13 dock-high and 1 drive-in doors. The building has immediate access to I-80 & U.S. 395, and is located adjacent to a UPS Ground hub. The property is part of the Reno Logistics Portfolio that was acquired by Dalfen America Corp. in October 2016. The portfolio is made up of 5 logistics facilities encompassing 1,250,084 square feet and was 94% occupied at time of sale.